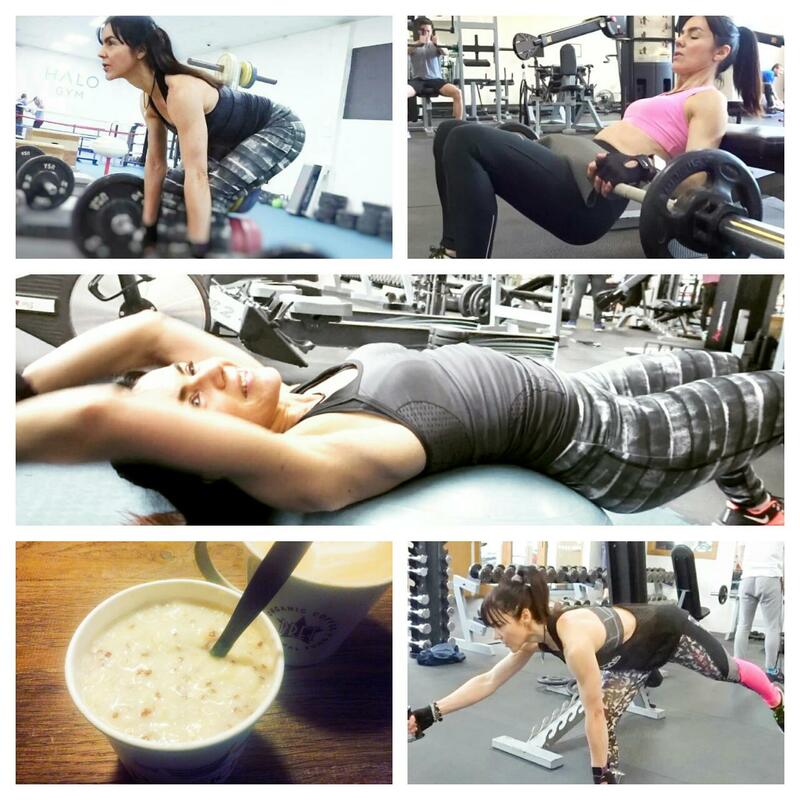 There’s 40% off orders all this week – code 14670 at checkout. But wait for Friday: there’s a Black Friday Bundle worth £104.50 for just £41.80 (see above). It’s the best ‘special’ I’ve spotted so far, and features full sizes. It includes Smoky Poppy Body Butter (200ml), Coconut Body Scrub (50ml) and Body Butter (200ml), Smoky Eye Definer Pencil (black) and Polynesia Monoi Miracle Oil (150ml). Details here. New discounts running every day. The best savings (ave £100) were on Philips Sonic toothbrushes at time of post, plus half price on many fragrances. I myself quite fancied the Micro Pedi Nails Inc. Gift Set (£24.99, down from £59.99). There’s Bagsy at 30% off too (read my entire range review here). More deals here. Philosophy Fresh Cream Shampoo, Shower Gel & Bubble Bath half price at £9.95; the EDT of the same fragrance is also half price at £17. 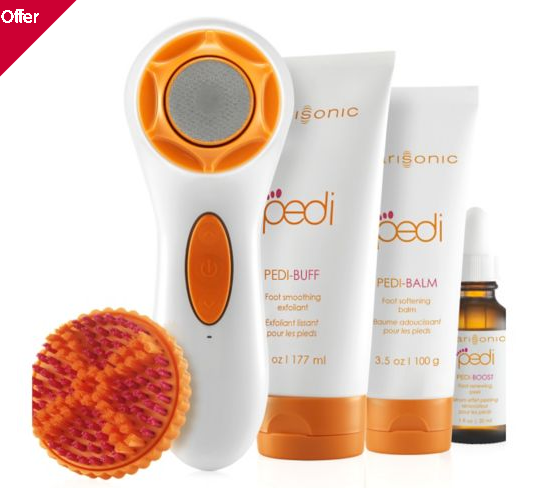 The Clarisonic Pedi Sonic Foot Transformation Kit is perhaps the best deal here, half price at £87.50, though you’d have to track one down in-store as it’s sold out online. Boots is also pushing 3 for £25 on selected Benefit sets (but savings work out at just about £3!). More deals here. 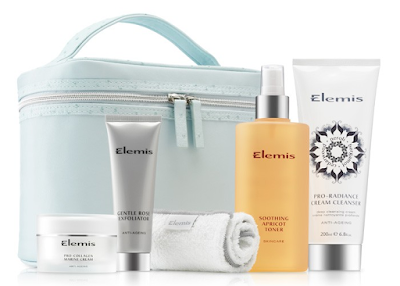 From what I can tell Elemis is launching special Black Friday collections every day this week. Yesterday’s bundle was the Radiance Collection for £78, a 40% saving on the combined retail price. The kit included award-winners Pro-Radiance Cream Cleanser and Pro-Collagen Marine Cream. I’d check their Twitter feed for current offers. 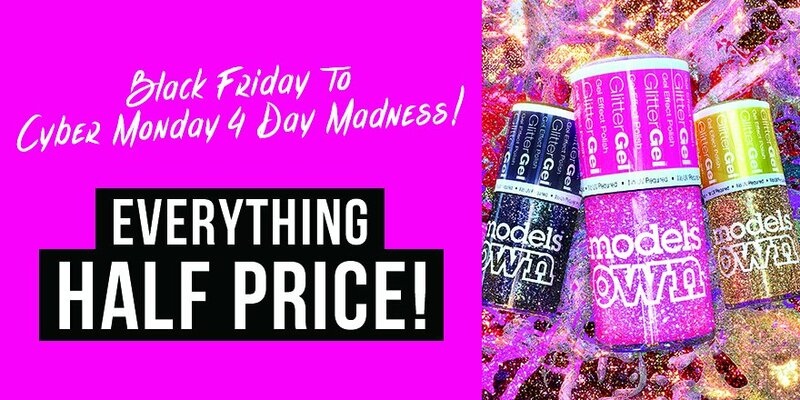 If you fancy nail varnish, Models Own is offering 50% off all orders. But check t&c’s, such as a five item minimum order. Details here. 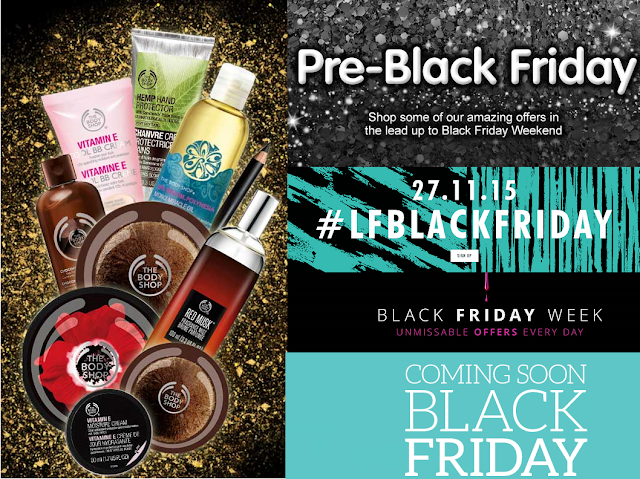 Brands pushing Friday promotions include Liz Earle, Estee Lauder and Lookfantastic. Thanks for the tips. Black Friday is getting bigger in the UK and I find it so overwhelming and don't know where to look. I'll deffo be checking out the Body shop & Liz Earle. I wish I could buy all the goodies come Friday but I've just spent all my money on Xmas presents! But that Bosy Shop deal is so tempting! !